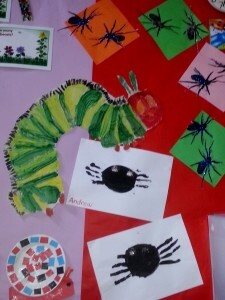 Our minibeast workshops are extremely popular with Special Needs Schools. We take the time to ensure each student has a memorable and fun experience. We have conducted minibeast workshops to special needs students from Kindergarten right up to Year 12! We bring a selection of large, live, colourful Australian Minibeasts to your school (or other venue) and show the students some of the most amazing animals on earth! We talk about their body shapes, colours, patterns, sounds, smells, and how they help us and the environment around us. Great photo opportunities at every show! All bookings come with a FREE Resource CD full of fact sheets, activity sheets and more! Flexibility with duration and group sizes also taken into consideration, so to best suit student experience and capacity. Prices vary depending upon location and number of students. Please call or email us for a quote.